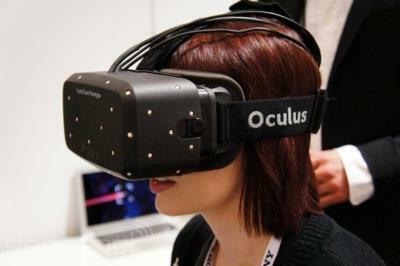 Samsung is in fact developing their own virtual headset in collaboration with Oculus. In this collaboration Oculus provides the software while Samsung provides the hardware. As part of the collaboration, Samsung gives Oculus early-access to its next-gen high-resolution (larger than Full-HD) OLED displays.